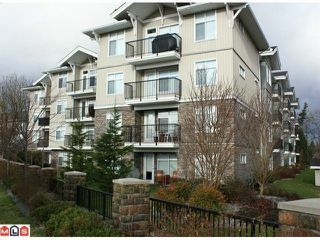 The Brixton, centrally located in Abbotsford. 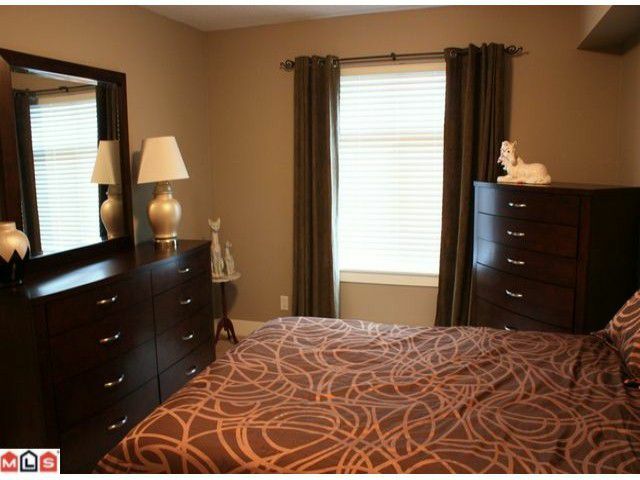 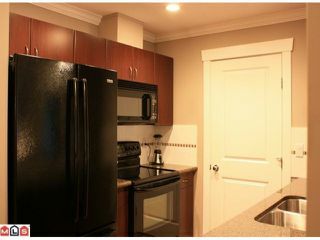 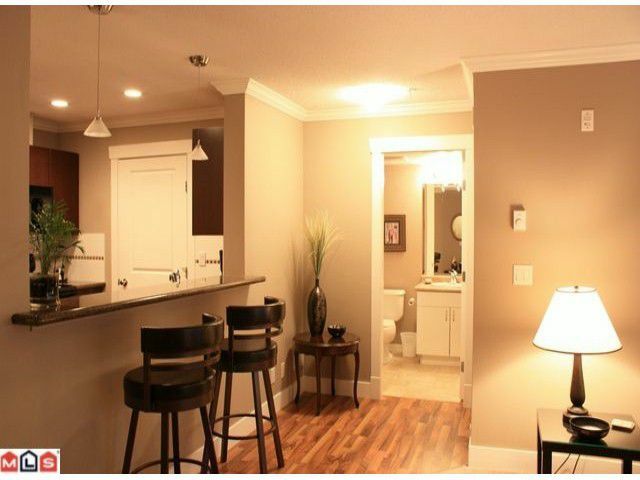 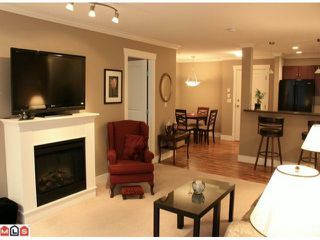 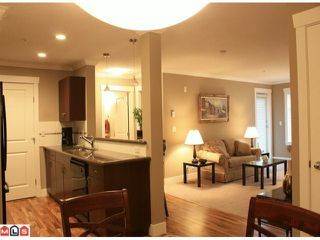 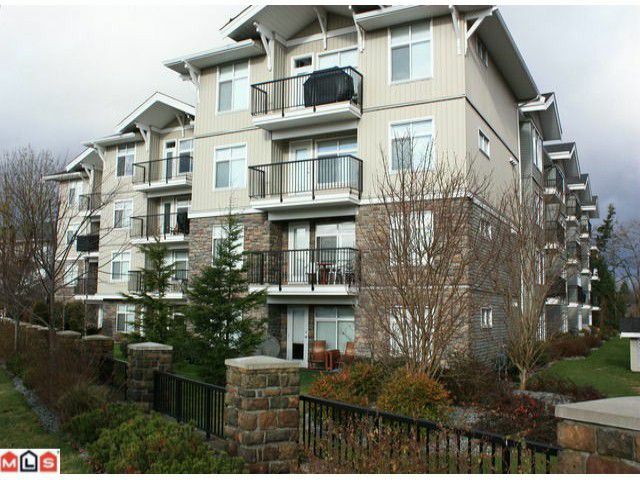 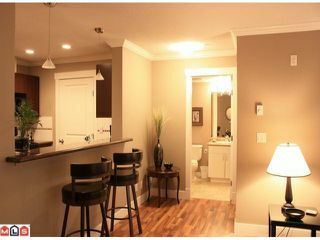 2 bedroom, 2 bath condo with nice electric fireplace and 2 underground parking stalls. This suite shows like new! 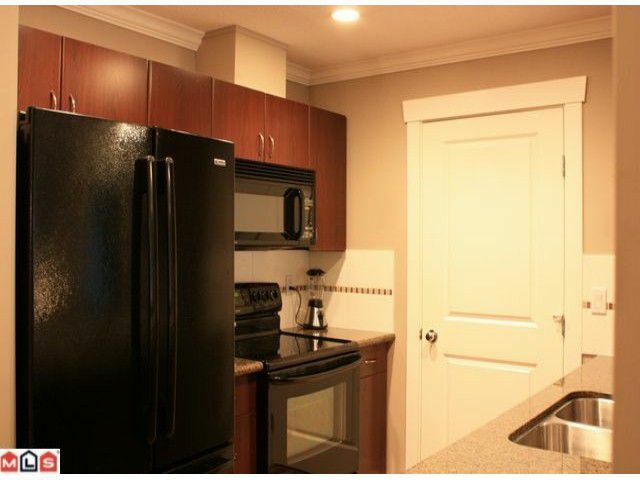 Upgraded fridge and stove just over 1 yr old. 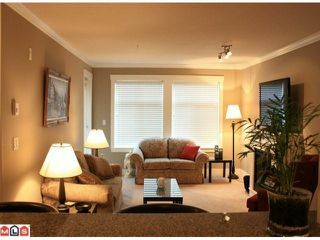 Crown moldings in kitchen and living room. 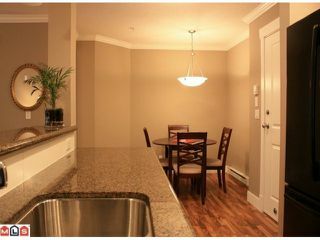 Granite countertops and breakfast bar in kitchen. Laundry room with front load side by side washer and dryer. 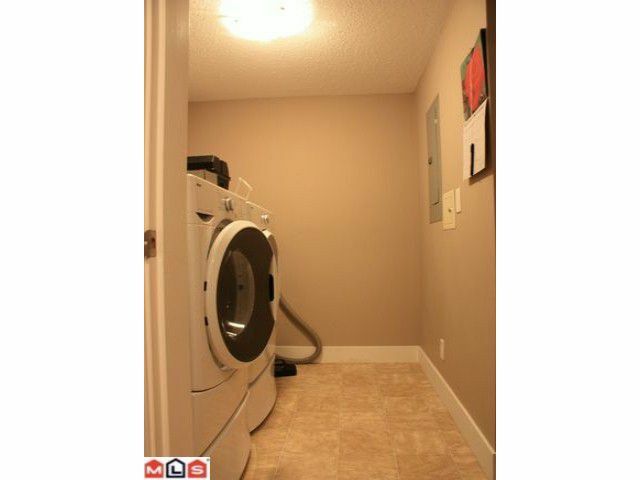 No age restriction and one small pet okay. 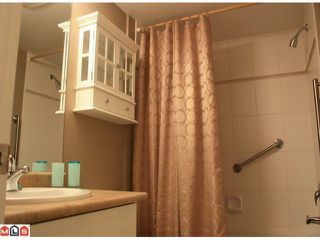 Very easy to view.